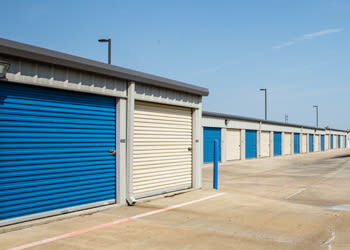 Are you looking for climate-controlled storage units in Amarillo? 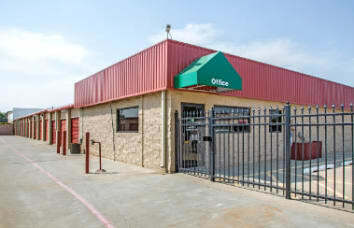 Maybe your business needs to rent an office space in a great location. 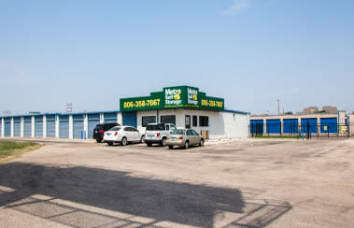 Metro Self Storage in Amarillo offers a wide selection of solutions. Our assortment of unit sizes and storage prices are designed to suit both household storage and business space needs. Access all of our storage spaces, including handy 5X5 and 10X10 units, without the hassles of stairs or elevators. Flexible, month-to-month leasing options give you the ability to store without a long-term commitment and our budget-friendly storage rates are hard to beat. Our storage units are clean and well-maintained, and our knowledgeable storage specialists can help you determine the unit that fits your needs. 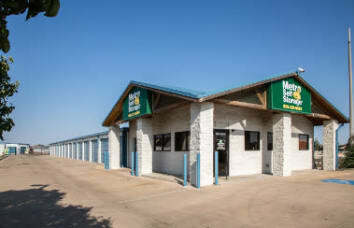 At Metro Self Storage, managing your storage unit is simple and convenient with online bill pay. If you are looking for cheap storage rates in Amarillo, be sure to check out our online storage prices. When you combine the Metro advantages with friendly, expert staff, you will have a storage experience that is one of the best in town. Do you need more room to grow your business so that you can increase productivity or expand your services? Consider a short-term storage solution with Metro Self Storage. 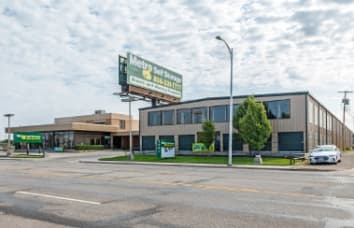 Whether you need a mini-warehouse or an additional office, we can help by providing the extra space your company needs at an affordable price. Load bulky items like appliances into your storage unit first. Store the items you need to access most often at the front of your unit. Create a center aisle whenever possible—it makes accessing items easier. Treat all wood furnishings with the manufacturer’s recommended polish or oil before storing. Cover mattresses and store flat on a level surface, so they don’t lose their shape. Store temperature-sensitive items (photos, appliances, and vinyl records) in a climate-controlled unit.